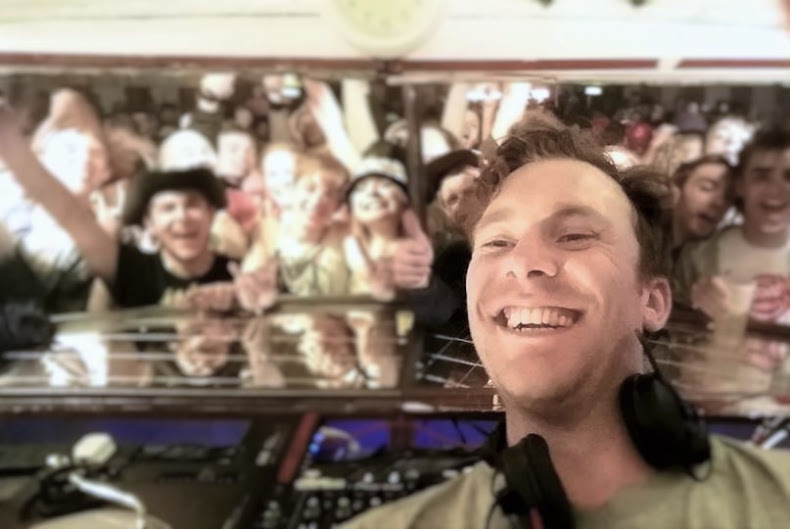 Ewan Hoozami: Ewan Hoozami at Boomtown Fair 2015! I'm delighted to be asked to perform on the Poco Loco stage amongst some of the biggest names in hip-hop and bass music. 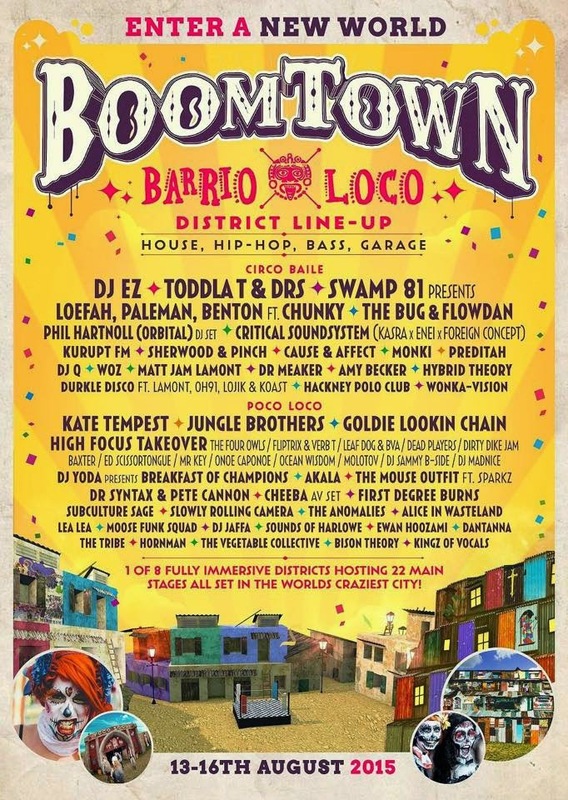 Boomtown is one of my favourite festivals, where I've played for many years on the undercard, so it's great to be officially invited for 2015!